Blackstone offers full-service custom sheet metal manufacturing & fabrication services, specializing in small-to-medium volume complex parts. We fabricate for numerous applications, including transportation, military & marine, industrial, scientific, and more. Our services provide the best value when you take advantage of our cell manufacturing capabilities. 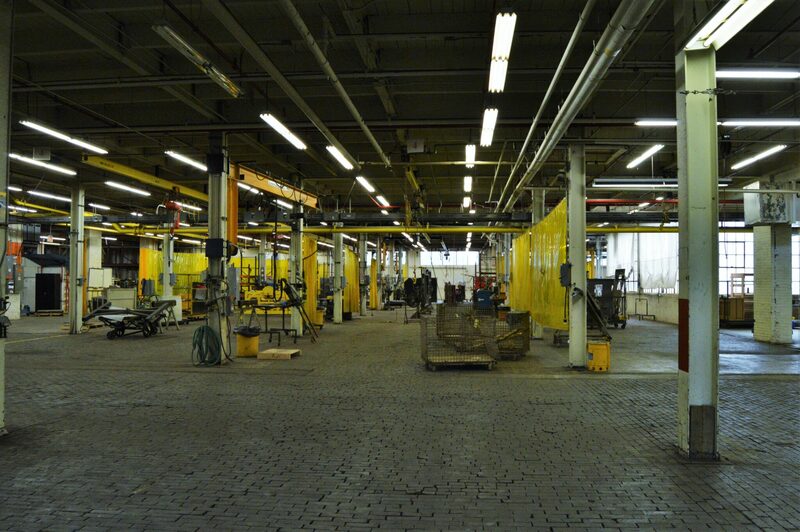 This comes with a dedicated production line in our 275,000 sq. ft. facility to streamline your supply chain. Services listed here (and more) are available as stations in your production line. Contact us for more information on our full capabilities. Contact us for details on our full capabilities. Our goal is to design your product for ease of manufacturing, cost reduction, and maximum profitability. 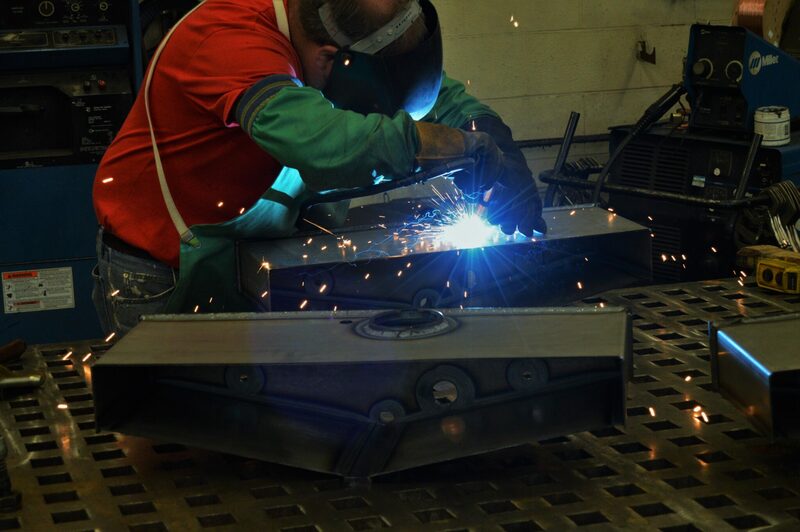 You have access to our engineers at all stages of the fabrication process. If the tools needed to optimize your process are not available, we develop them. 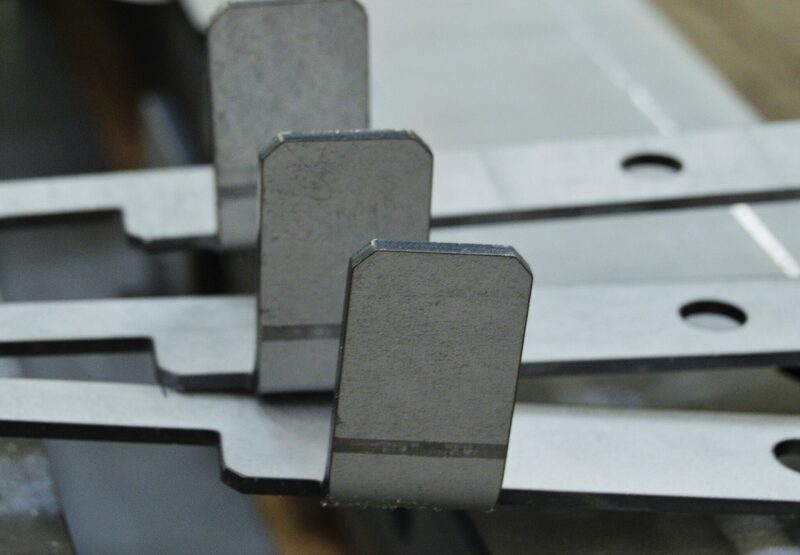 Blackstone offers multiple metal forming services including press braking, roll forming, punching, and stamping. All metal forming services are available as part of our cellular manufacturing services. 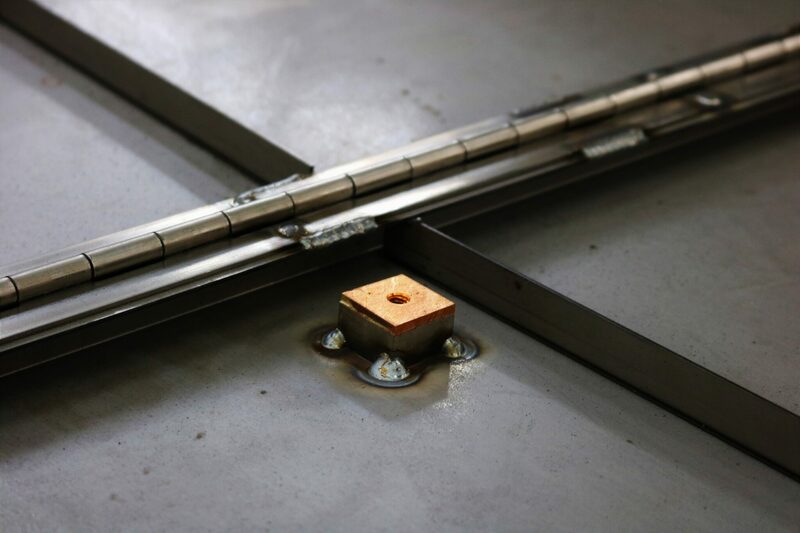 Our engineers can help identify the most cost-effective metal bending option for your project. Laser cutting is perfect for small, complex sheet metal components. Our laser cutting services are efficient, cost-effective, and precise. 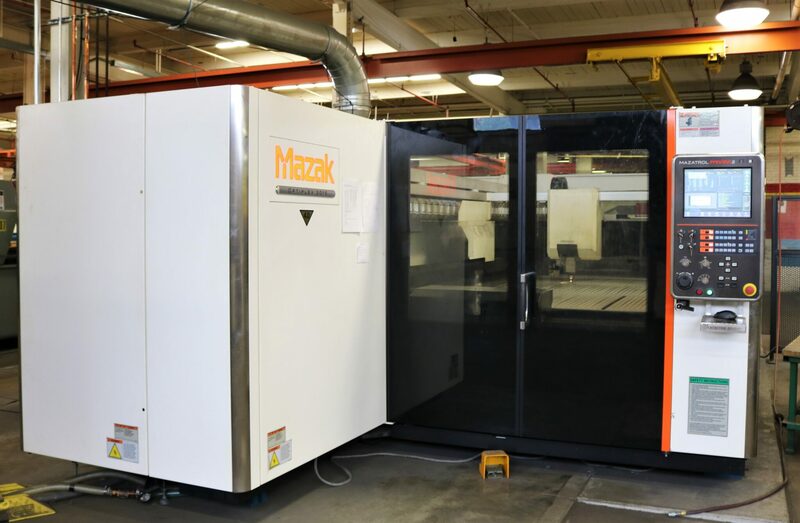 Multiple laser cutters help us reduce lead times and maximize efficiency. We offer both our sheet metal laser cutting and sheet metal weld cutting, whichever will work best for your product. Blackstone employs AWS certified welders who ensure your sheet metal parts are welded strongly and evenly. Welding capabilities include MIG, TIG, plasma arc, seam, and spot welding. Our experienced team can review your specifications to ensure no unsightly defects appear in your final product. Blackstone has extensive painting and powder coating systems for sheet metal products. 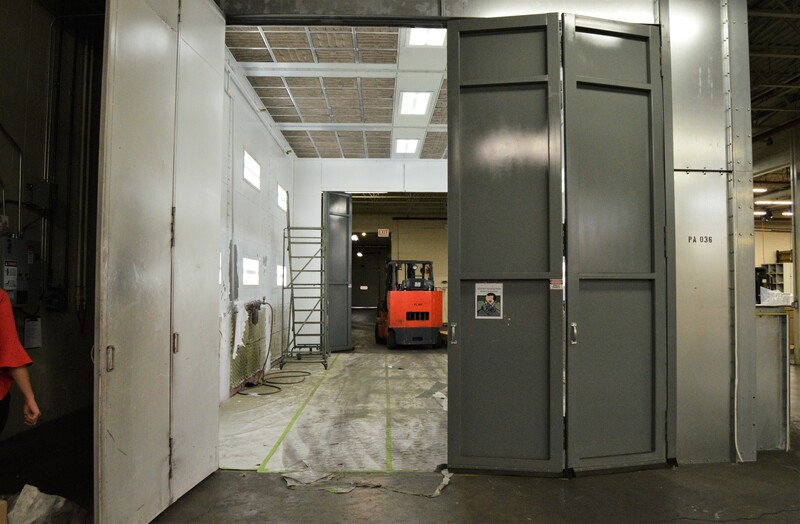 The size of your paint job isn’t an issue — we have a spacious painting room for large components. We also offer various methods of smoothing finishes, including sheet metal deburring and polishing. Blackstone Advanced Technologies operates out of a 275,000-sq.-ft. facility, which is perfect for our vendor managed inventory programs. Our VMI programs are available for both new and repeat customers. Click here to view details of storage space, as well as our facility layout.